Need a retail solution that helps you efficiently and effectively organize your store? We carry a wide selection of shelf carts on wheels and clothing display racks for sale that make organization easier than ever. Everything we carry is incredibly versatile and built to last, so you don’t have to worry about the lifespan of your investment. With quality products like ours, you won’t be disappointed. 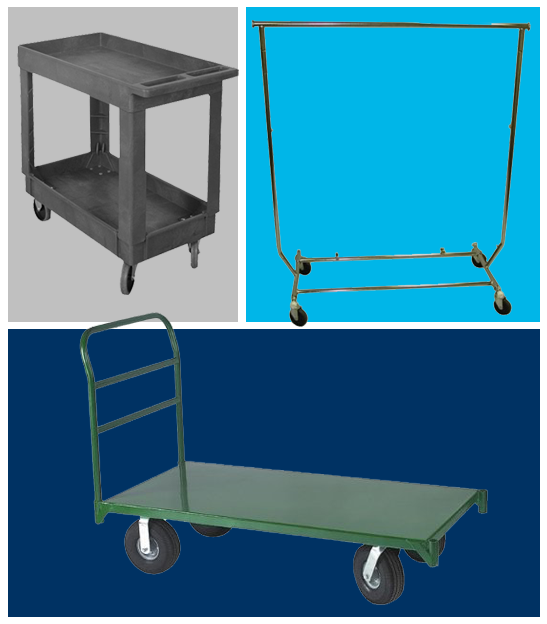 Do you have questions about our shelf carts on wheels or our clothing display racks for sale? Speak to a Customer Minded Associates member today!